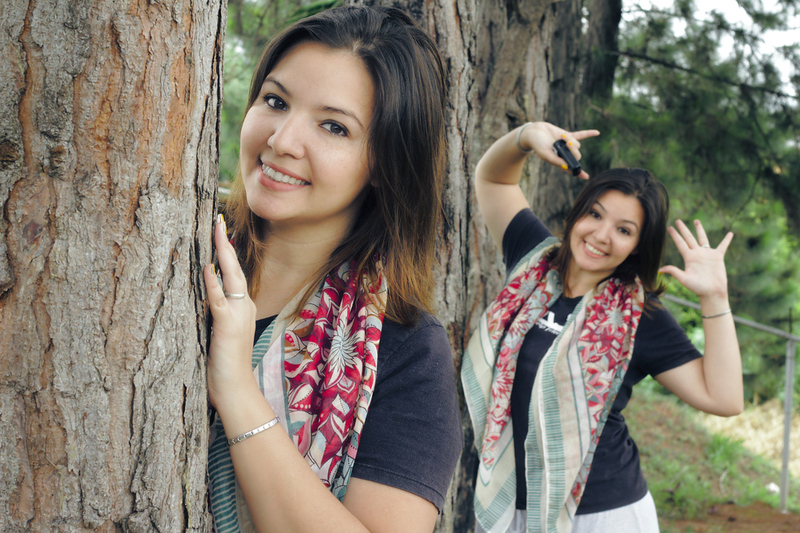 Do you like those photos where the same person appears twice on the same shot? This is one of the most frequent questions I’m ask, and truth is that you just need one tool, the layer mask. In this podcast you will see that a layer mask allows you to add and remove stuff as many times as you want because what matters is that anything disappear for real..
Layer mask activates doing right click on the selected layer and selecting “Layer Mask” from the pop-up menu, to know more about the options just watch the tutorial! Working with Layer Mask isn’t easy the first time, and I won’t deny that it requires a lot of practice, however, when you start working with it you will never stop doing it, since it’s a super easy way to add or remove elements without loosing your original work because you’re only painting the Mask and letting visible a portion of it without modifying it really.